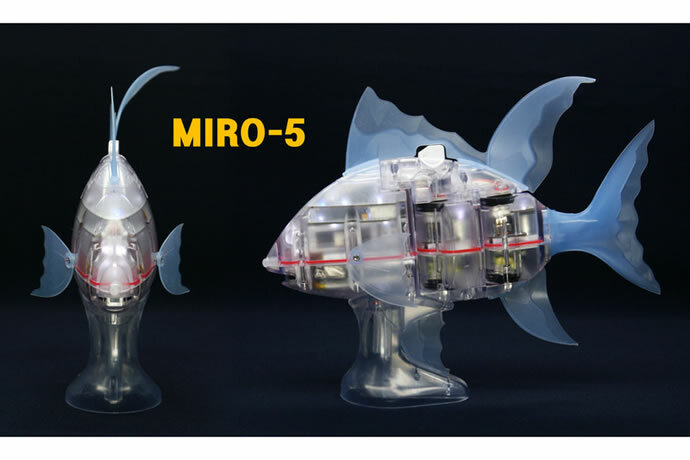 + Style Japan today announced the launch of an AI powered palm-sized robot fish MIRO-5. 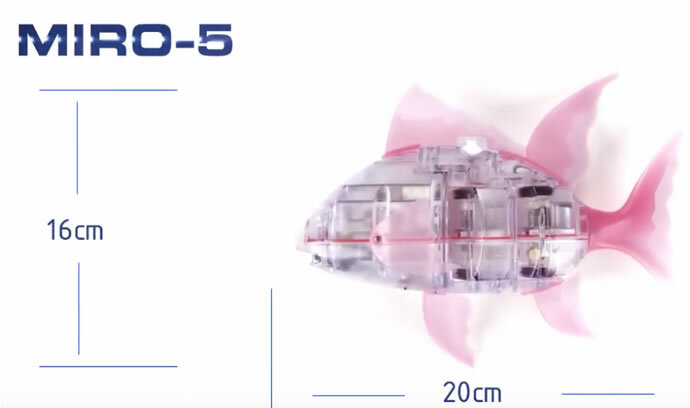 The robot fish MIRO-5 is equipped with 4 laser sensors and an automatic swimming algorithm. The 4 laser sensors help the robot fish to detect and avoid obstacles in the front, left, right, and lower four directions. Android app allows the user to control the direction of the AI powered robot fish. The company will also release iOS app in due course. 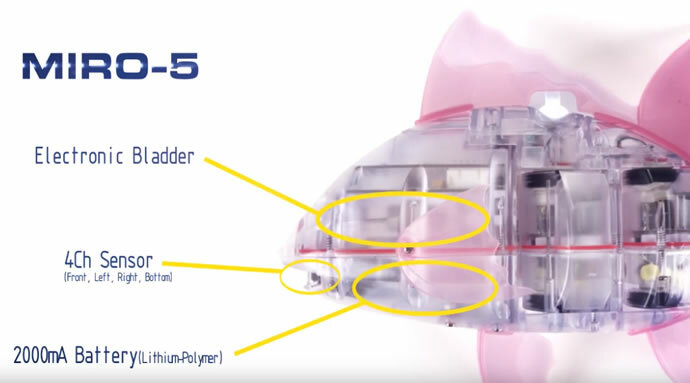 The MIRO-5 is made of multiple parts and it moves by moving joints instead of screws, and it can also swim vertically by controlling the float bag. A durable sophisticated metal gearbox is used to drive the joints. MIRO-5 kit comes with Joint block replacement parts in case of failure. MIRO-5 measures approximately 200 x 190 x 45 mm and weighs about 225g. The Bluetooth enabled robot fish is waterproof up to 2m. The built in 2,000 mAh rechargeable battery lasts for approximately 8 hours once fully charged.MIRO-5 is manufactured by AIRO and marketed by + Style. 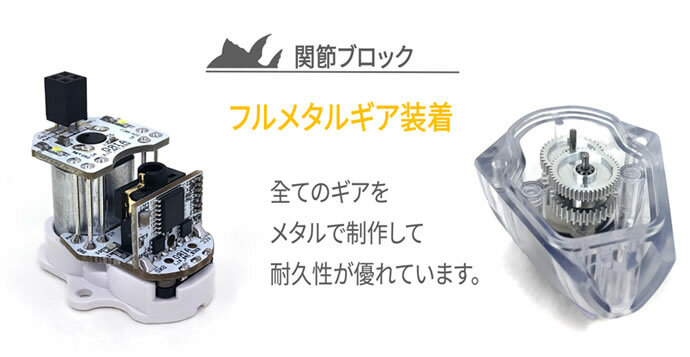 The product will be available for Japanese public only. + Style sells products that are not mass-produced and sell smart products such as home appliances, robots, drone and smartwatches for Japan market. The seller has started accepting orders for the item from today and will be available from May20 for 64,800 yen ($578) inclusive of tax. Beside MIRO-5, AIRO is developing larger MIRO-7, MIRO-9 and MIRO-21.